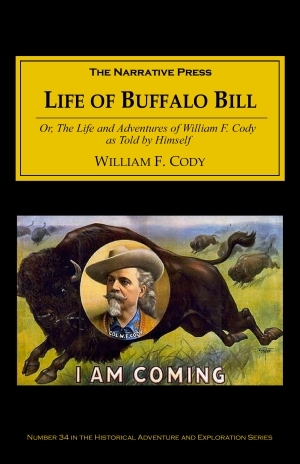 As a boy in Kansas, William Cody saw great fleets of prairie schooners on their way to Utah and California. Men walked around with knives and pistols casually tucked into their trousers. Kickapoo Indian boys taught Cody to shoot with a bow and arrows. One of Cody’s cousins ran away to sea, joined the circus and became a bare-back rider. 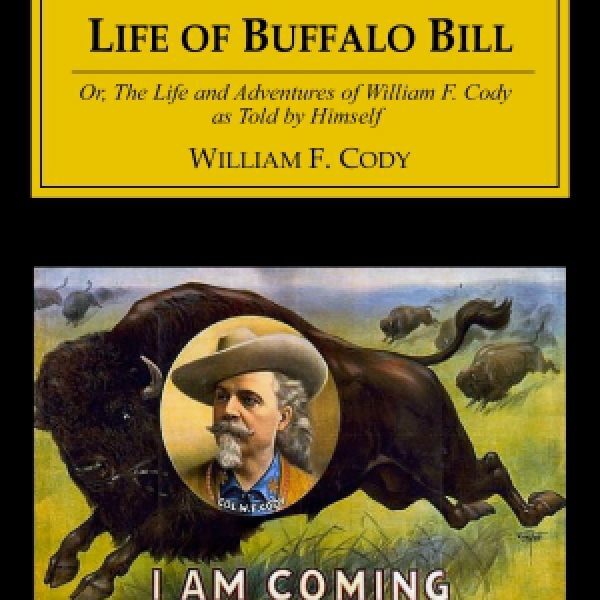 No wonder Billy became the larger-than-life Buffalo Bill — the possibilities for adventure seemed limitless in the West of the late 1800’s. Okay. This might be a slight exaggeration, but that’s what makes this story such lively reading. I was awakened from a sound sleep by some one touching me upon the shoulder. I looked up and was astonished to see an Indian warrior standing at my side. His face was hideously daubed with paint, which told me more forcibly than words could have done that he was on the war-path…I could hear voices of still more outside as well as the stamping of horses. 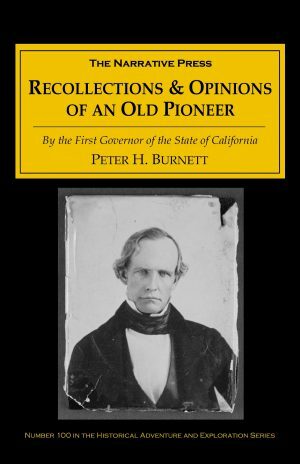 I began to think that my time had come, as the saying is, when into the cabin stepped an elderly Indian, whom I readily recognized as old Rain-in-the-Face, a Sioux chief from the vicinity of Fort Laramie…I asked him if his young men intended to kill me, and he answered, that was what they had proposed to do, but he would see what they had to say. The Indians then talked among themselves for a few minutes, and upon the conclusion of the consultation, old Rain-in-the-Face turned to me and gave me to understand that as I was yet a “papoose,”…they would not take my life. But one of his men, who had no fire-arms, wanted my gun and pistol. I implored old Rain-in-the-Face to be allowed to keep the weapons, or at least one of them, as I needed something with which to keep the wolves away. He replied that as his young men were out on the war path, he had induced them to spare my life; but he could no prevent them from taking what ever else they wanted.